A summer adventure like no other. Pirates, shark-infested waters, and buried treasure all come to life in this great tale set in the Northern Lake district of England. I wish this could have been my childhood! To make up for that, I make sure to read it every year. 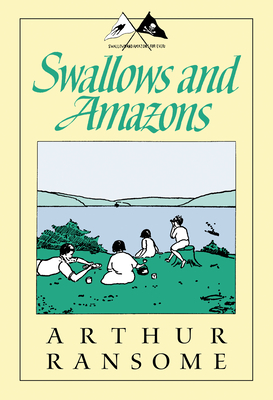 Wonderful tale (another favorite in the series is Swallowdale).